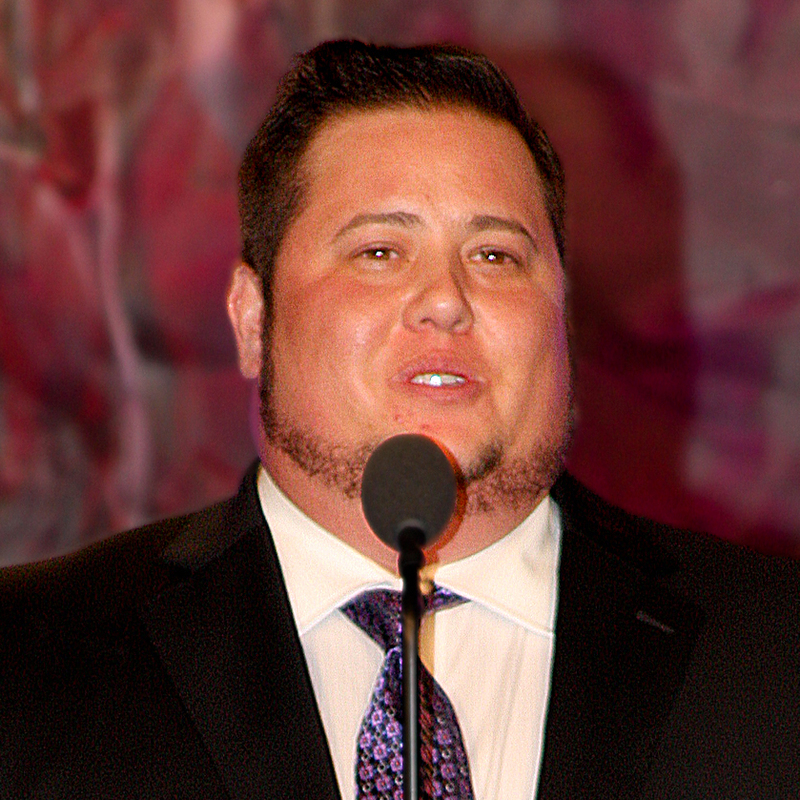 Chaz Bono was born Chastity Bono and underwent female-to-male gender transition between 2008 and 2010. Photo: WikipediaCC. Many people have a difficult time understanding how gender inequality works. If you don’t experience this issue personally or through the experience of family or friend you may find it hard to understand. Men often disregard the experiences of women because they can’t see the problems happening, as do some privileged women. Trans men—women who transitioned into men—are often shocked by cisgender male culture. According to an article by Charlotte Alter, trans men she spoke to found that they were seen as more competent now that they’re men. However, others may now perceive them as dangerous after their transition. As women they may have been afraid to walk down the street at night without being afraid. As men they now notice women walking faster to avoid them on a dark street. They’re now included in the kinds of conversations men have about women that they wouldn’t have had access to before their transition and it can be shocking to hear how men talk and act. And trans women experience the flip side of this cultural shift every day as well. Sexism is very much ingrained in our society, so much so that it’s easy for some people, even well meaning people, to not notice when it’s happening, even when it’s happening to them. But for people who transition, those things are a lot more noticeable, and their experiences can be eye opening, for themselves and others. For someone who has lived as both a man and a woman, it’s hard to say that they don’t know how the other half lives. It should be harder for others to say the same if they actually listen to trans people when they talk about their experiences, but unfortunately, for as obsessed as American society currently is over the trans experience people have a hard time actually listening to trans people.